Donation Reward Tiers! This season, we want to express our sincerest gratitude to our donors, so we are rolling out the following donation reward tiers as our form of appreciation for your support! Any amount = A thank you shoutout on our Instagram story (@str8jacket_). $10 = A Str8jacket pin OR drawstring bag (pick up at an event or mail delivery). $20 = A $5 discount off any Str8merch (pick up at an event or mail delivery). $30 = 2 passes (any combination of spring fundraising dance workshops or events). $70 = 4 passes (any combination of spring fundraising dance workshops or events) + shirt. $100+ = 6 passes (any combination of spring fundraising dance workshops or events) + shirt + we will mention you as an honorary donor on our website. Please fill out this form in order to receive your rewards! Founded in 2012, Str8jacket is a dance company based out of the Bay Area promoting creativity, growth, and grit. We aim to develop economic, social, and philosophical change within and for our community. Str8jacket believes every person should be able to grow as a dancer. We work to make improvement accessible by being a no-audition, low-tuition, and growth-focused dance team. Str8jacket also strongly supports mental wellness, and this year, we will be participating for the second time in San Mateo County’s annual Mental Health Awareness Month as well as Cathedral of Faith’s Concert for Change. We would like to ask the community for their support to help us make a memorable Spring and Summer season! Please help us by contributing to our GoFundMe to help us perform at Elements in Boston, MA, VeRve in Boulder, CO, and World of Dance Champs in Anaheim, CA! 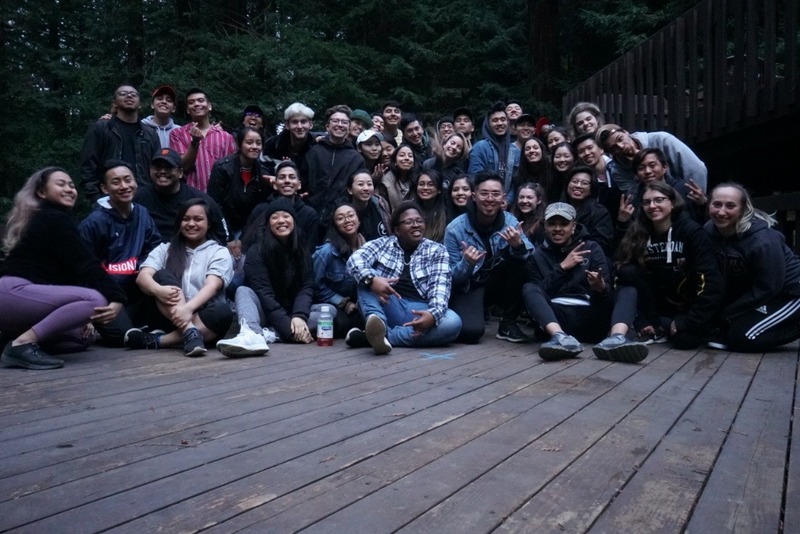 We would love to bring our creativity and support to dance communities outside of the Bay Area, but we need your help to get us there!